Crater Creations believes in sharing our achievements, current projects and future goals for donor transparency. Goal: The goal of this project is to provide potable water per day for the Maasai community through a geothermal condensation system. 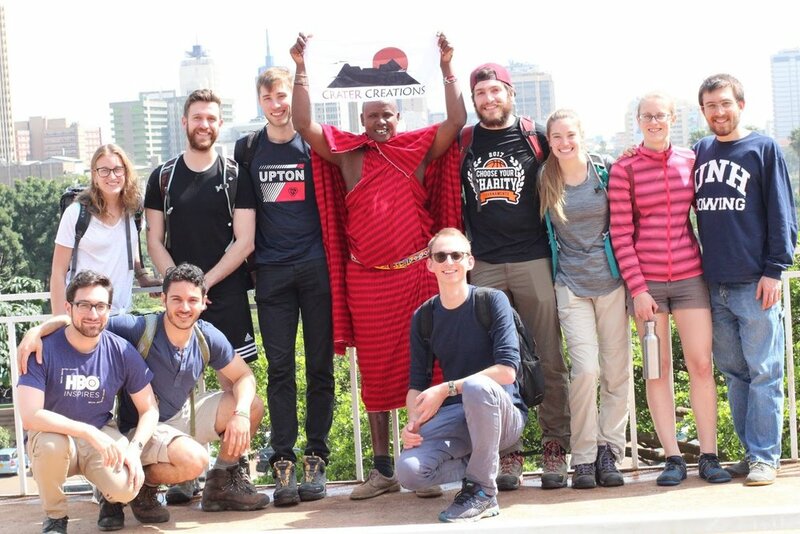 Impact: The purpose of building a sustainable geothermal water pipeline is to provide fresh clean water for the Maasai community in Mount Suswa, to be used for drinking, sanitation, livestock, and agriculture. Our first pipeline, built in 2018, provides up to 420 liters of water per day. How it works? The Suswa Conservancy is geologically unique. Active magma flows beneath an underground aquifer creating geothermal steam which the Maasai have learned to capture and bring to the surface as a freshwater source. The pipeline is dug into the ground and the steam rises, condensing in the pipes and dripping into an anti bacterial tank where it cools. Joseph and Margaret Tanin are in charge of the water management for the geothermal water pipeline. 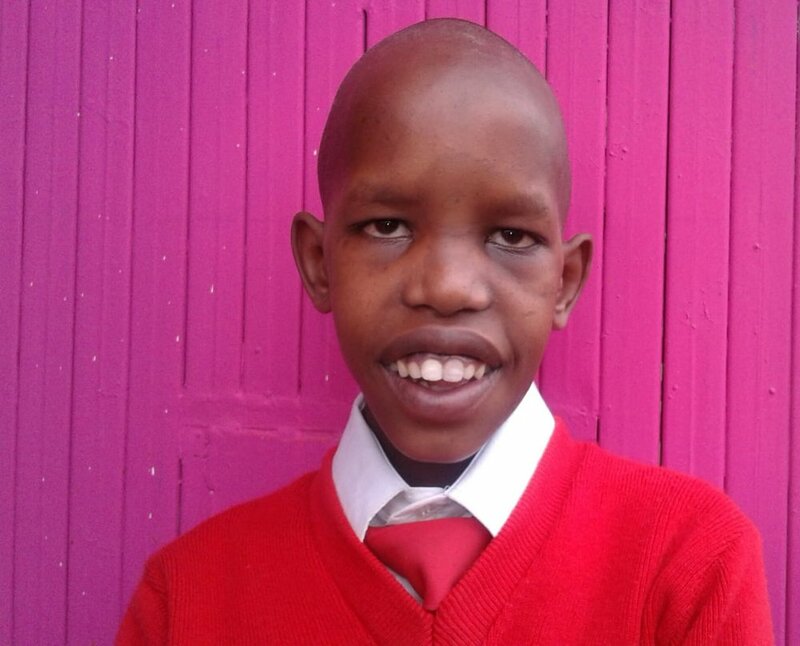 Goal: To create awareness and raise up to 15,000 USD for the Kisharu community. About: This was Crater Creations’ first ever 100% locally operated adventure to climb Mount Kilimanjaro and offer an opportunity to meet the Kisharu community. Impact: The motorcycle is currently used to deliver water to one of the three primary schools without access to a geothermal source. Goal: We own livestock that we purchased at a low-weight part of the season. Impact: We are planning on reselling this livestock and subsequently repurchasing to create a source of income. Goal: Education is a key goal for sustainability. Crater Creations aims to sponsor the youth of the community by covering school fee’s for selected vulnerable children. Who is Crater Creations currently sponsoring? Impact: Improve student conditionals and decrease reliance on an unreliable rain-water collection system. Impact: Improve comfort/safety for medical access in Kisharu. Goal: To develop the necessary infrastructure allowing the medical dispensary to carry vaccines. 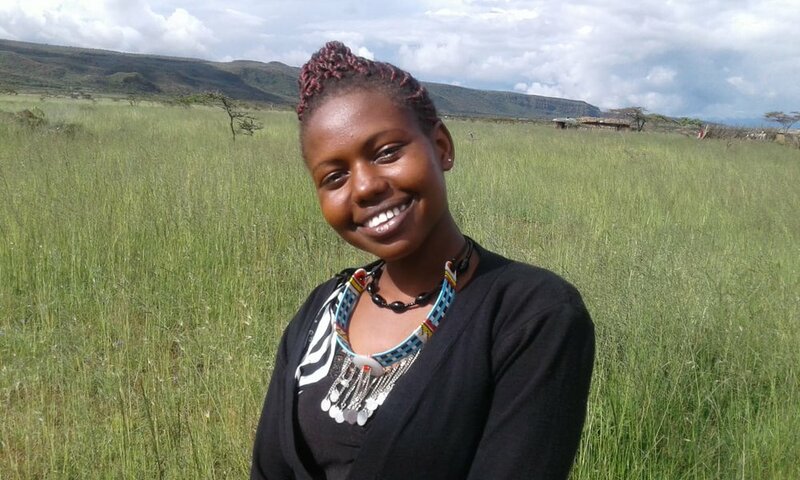 Impact: Address treatable diseases in the Kisharu community. Goal: Improve human and environmental health conditions. Impact: Community development on proper waste management. Goal: To fence in an areas large enough for various community member’s herds. Impact: Protecting an investment through agricultural management. Goal: To build a community center that would provide a children’s home and school for vulnerable Maasai youth within the Kisharu community. The estimated budget for this project is $300,000 USD which includes materials, labor, and staff salaries. Impact: The school will provide children with access to a government accredited educational curriculum that would allow them to pursue post-secondary educational opportunities. Each of these children will be given the tools they need to reach their full potential. Not only is this project an investment in children, it is an investment in the Kisharu community. Goal: Crater Creations aims to run one to two actions trips per year; that would raise a total of $25,000 to $50,000 USD per year. Impact: The purpose of these action trips is to raise awareness and fundraise capital that can be reinvested in the community. Goal: Crater Creations wishes to construct three to five more geothermal condensation systems. Impact: The purpose of constructing geothermal condensation systems is to allow the community to have potable and easy access to water without having to travel a long distance from their home, especially important considering increasingly common droughts in the region.